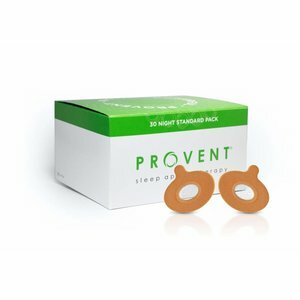 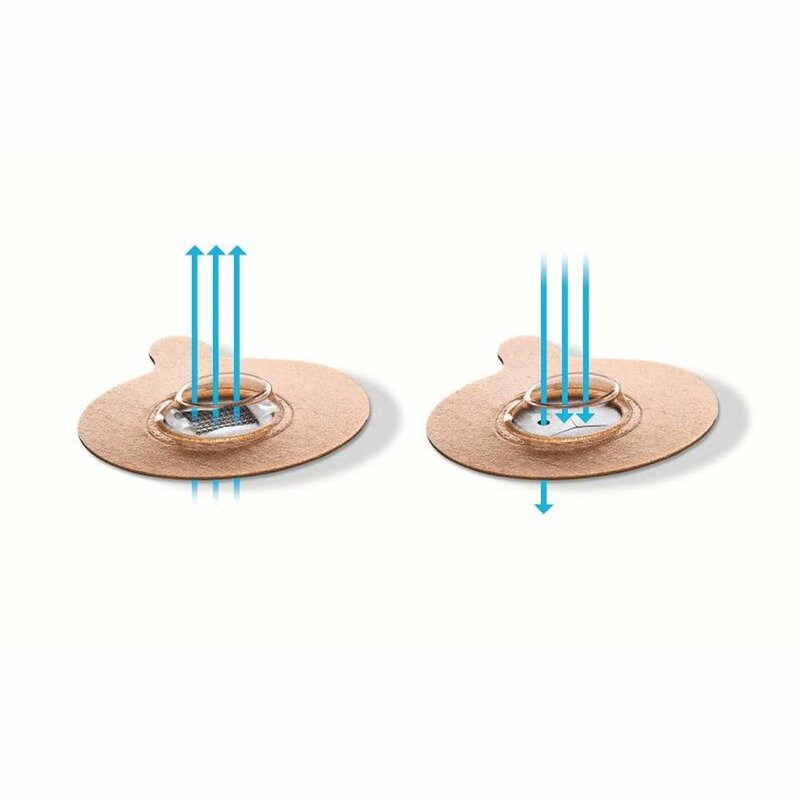 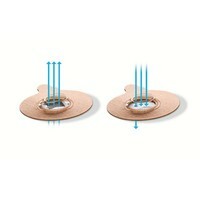 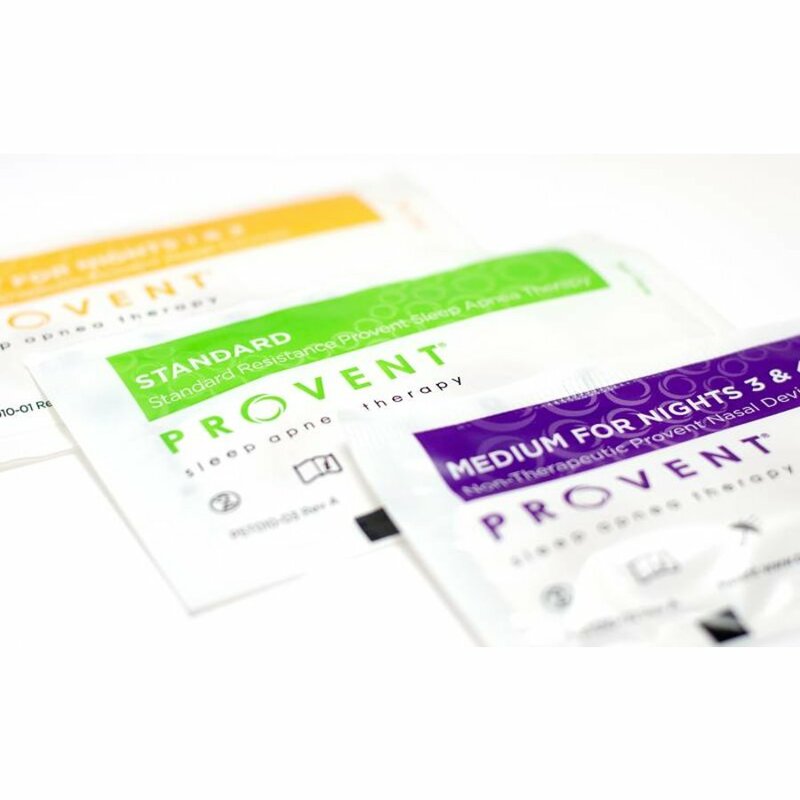 For whom is the Provent Starter Pack suitable? 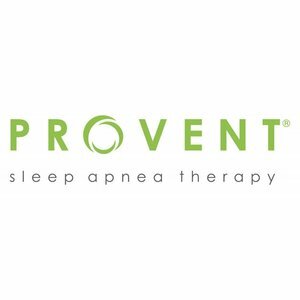 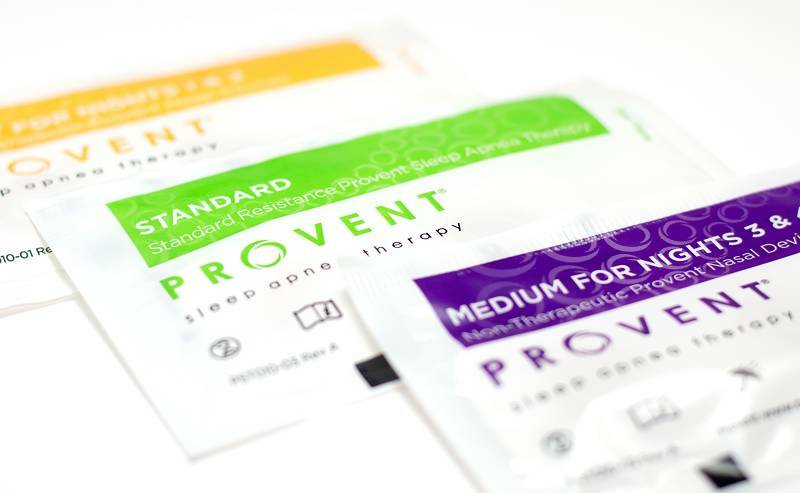 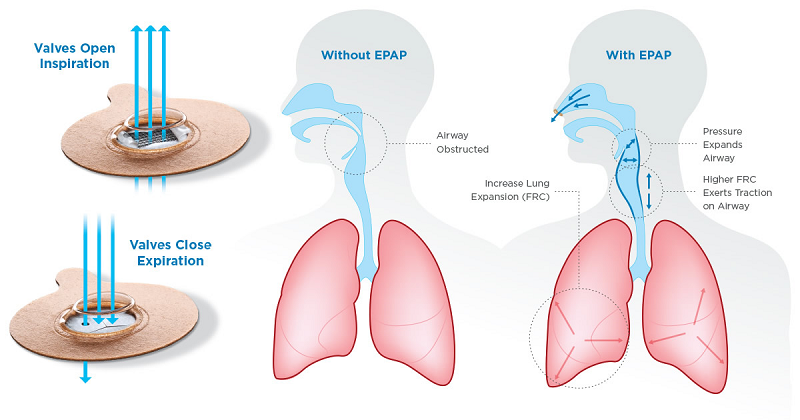 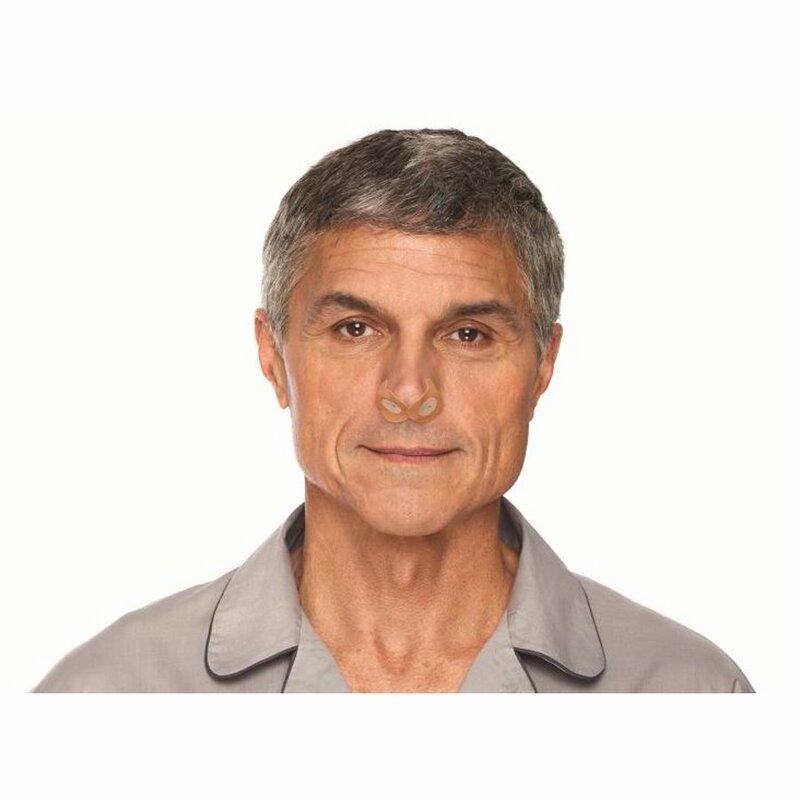 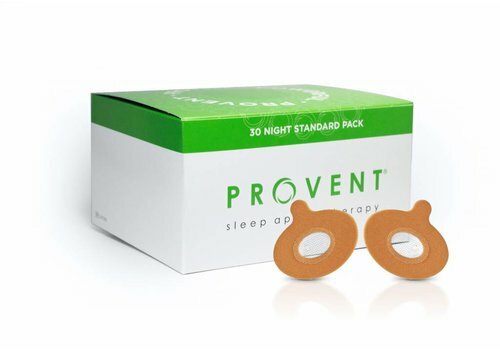 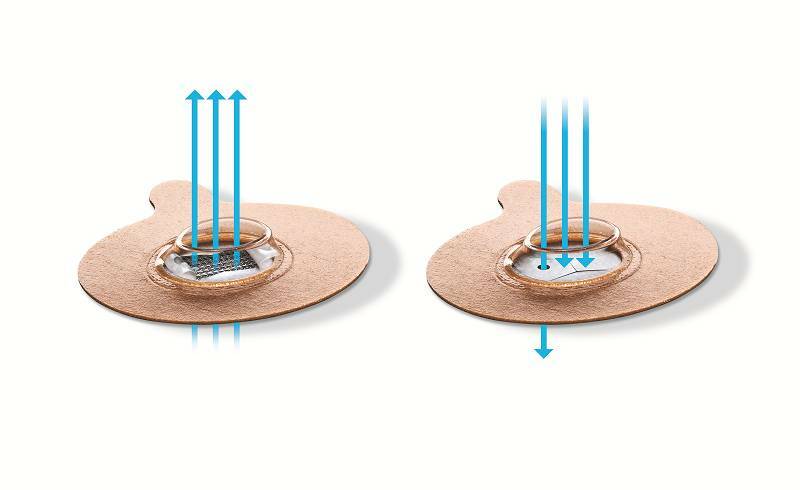 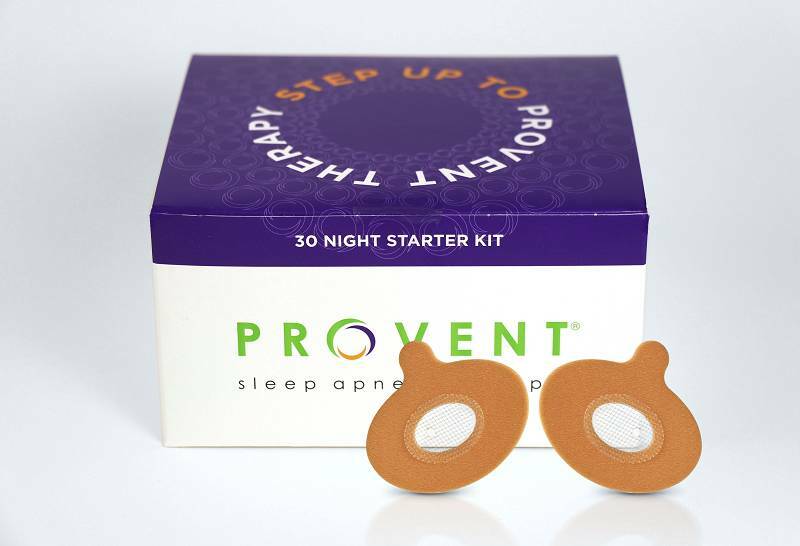 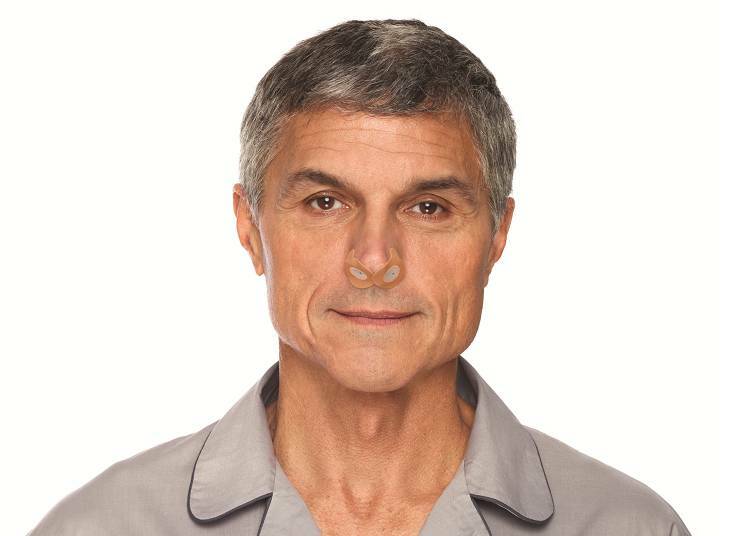 Provent Sleep Apnea Therapy is indicated for the treatment of obstructive sleep apnea (OSA). 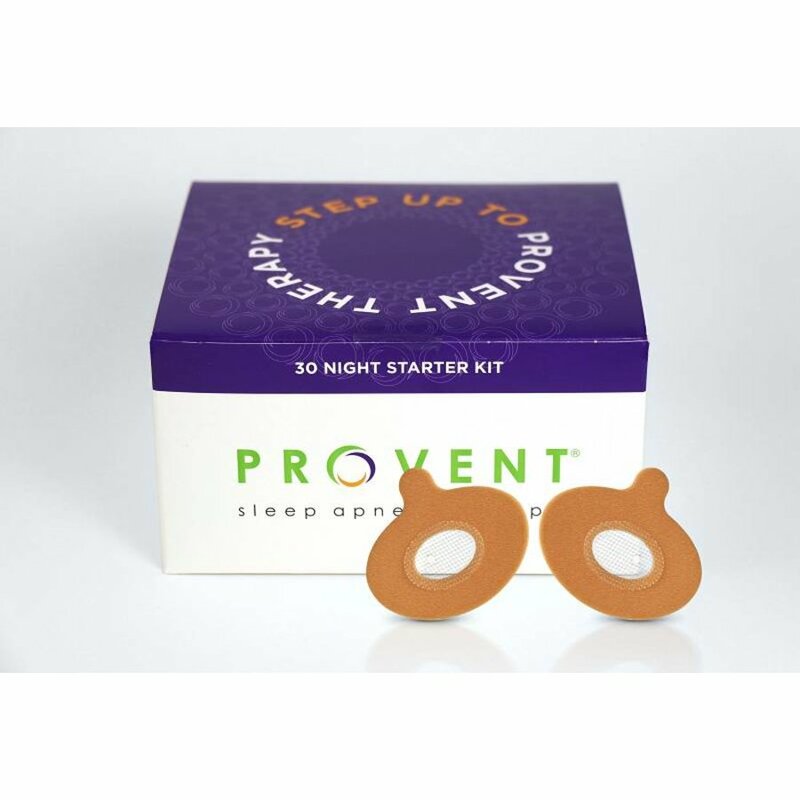 This 30 Night Starter Kit is designed to help new users become acclimated to Provent by gradually increasing resistance over the first several nights of therapy.